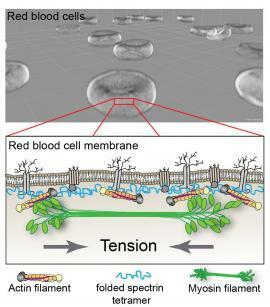 Recent evidence points to a myosin-actin interaction in the cytoskeleton connected to the plasma membrane as a key mechanism for regulating RBC deformability. Thus that old myosin-actin attraction learned while exploring muscle contraction accomplishes important tasks in other parts of the body, too! 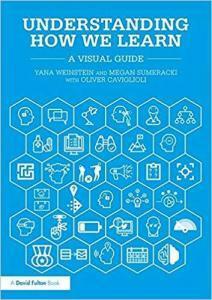 Dr. Yana Weinstein and Dr. Megan Sumeracki join Kevin for an informative chat about their new book Understanding How We Learn: A Visual Guide. 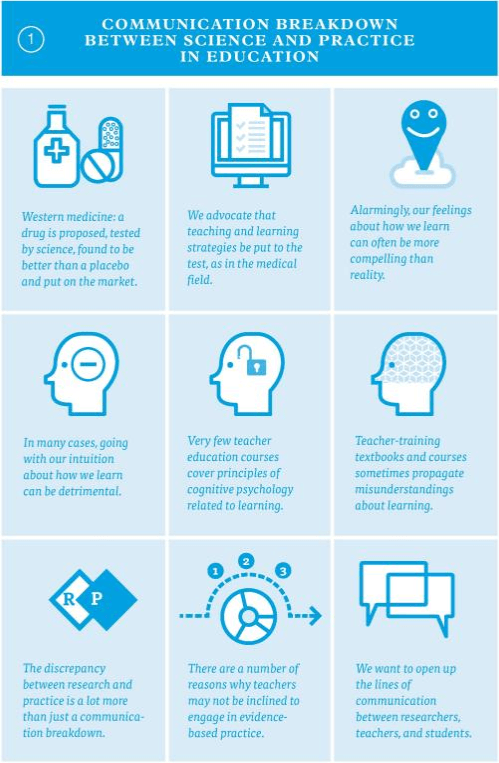 These learning scientists explain how A&P professors can use the six strategies for learning in their courses to help students learn. Episode 1: Spaced Retrieval Practice (the pilot episode of this podcast explored Kevin’s experience with combining spacing and retrieval practice (discussed by Weinstein & Sumeracki in today’s chat).